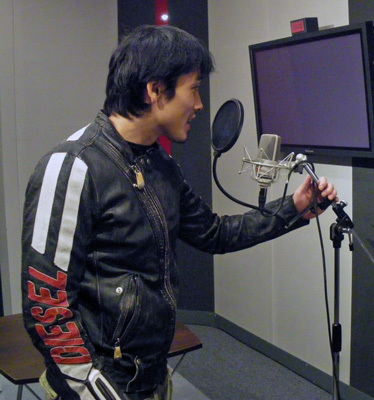 Not only former heroes will be lending their voices for the upcoming PlayStation 3 game Kamen Rider: Battride War , but also former monsters too. 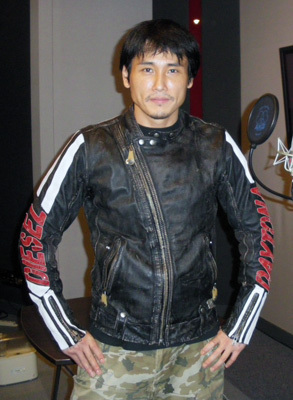 It has been revealed lately on the game's official blog that Tak Sakaguchi, will be reprising his role as Reiji Nogi/Cassis Worm from the show Kamen Rider Kabuto for the game's "Chronicle Mode". 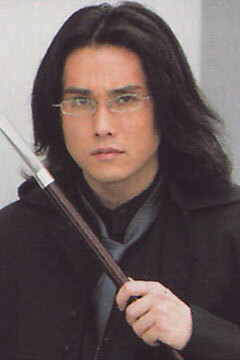 He is not the only villain to dub lines, it was reported previously that Yuu Kamio has also participated in reprising his role as Dr. Maki/Dinosaur Greeed from Kamen Rider OOO. 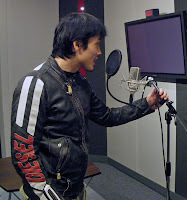 In Kamen Rider: Battride War, you start the game as Kamen Rider Wizard and you unlock riders trapped and chained in pillars called the Birdcage. It is up to you to bring them back and uphold justice by helping them through clearing missions.